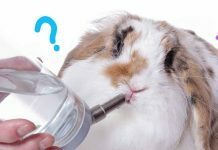 We review the best dwarf hamster food and give you some great tips for feeding your dwarf hamster the best possible diet. 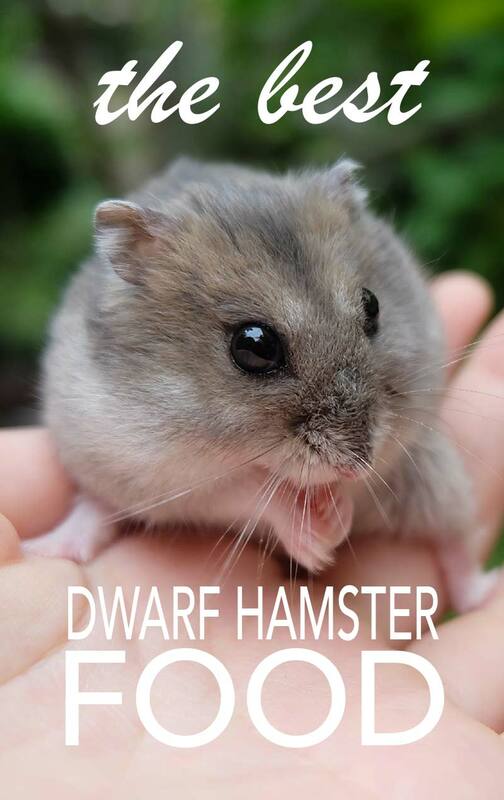 Dwarf hamsters have quite specific dietary needs. It’s easy to keep them happy and healthy, but you need to be sure you’re feeding them the right kind of diet. And it’s important to make sure that you are staying away from foods that could harm your small pet or make them sick. Different breeds of hamsters enjoy different foods, so we’ll be discussing several of the more popular breeds individually. Hamsters need to eat small frequent meals and don’t cope well with fasting for any length of time. Fortunately there are plenty of dry, ready prepared, hamster foods on the market to help you achieve this aim. What is the best dwarf hamster food? Dwarf hamster food should contain a variety of vegetables, fruits and seeds. The most convenient option is to find them a type of pre-made, complete meal that contains all the nutrients your hamster needs to stay healthy. Most of these come in either a muesli or pellet form. Be careful when feeding your dwarf hamster, as overfeeding can lead to them gaining too much weight. Certain foods, such as carrots, that are high in sugar content, can also lead to your hamster gaining weight and even getting diabetes. What food can dwarf hamsters eat by hand? If you want to feed your hamster food by hand, it’s safe for them to eat vegetables like cucumbers, kale, broccoli and celery. Strawberries, raspberries and peaches are also enjoyed but should be limited to restrict sugar levels. Hamsters should not eat too many almonds, peanuts or chocolate. Nuts are high in calories, and chocolate has too much sugar and can be toxic. Food for Chinese dwarf hamsters and other dwarf hamsters should always be as fresh as possible to promote good health. Keep your hamster pellets or dried food mix in sealed airtight container once you have opened the bag. This helps to prolong the life of the food until you are ready to use it. 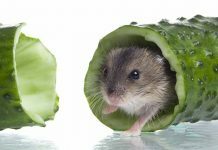 Fresh food like vegetables and fruits can be fed to dwarf hamsters, but be careful to only keep it as a supplement if you are also feeding them pellets or mix. And remember to clean out your hamsters food hoard once a week, more often if you have given him fresh food. Hamsters love to stuff food in their cheeks, but this can cause problems if the food becomes impacted. Sharp pieces can pierce their cheek pouches, and the resulting injury could become infected. For this reason it’s important to buy food specifically intended for hamsters rather than for other types of small pet. Higgins Sunburst Gourmet Food Mix for Hamsters & Gerbils is enriched with DHA and probiotics, and without all the bad stuff – preservatives and food colorings. Higgins treat all their hamster food with quadruple air-washes in order to remove dust from the food. Vitacraft Sun Salad is a forage-styled mixed salad that contains carrots, sweet potatoes and peas. It’s good for your pet’s immune system and to support overall health. 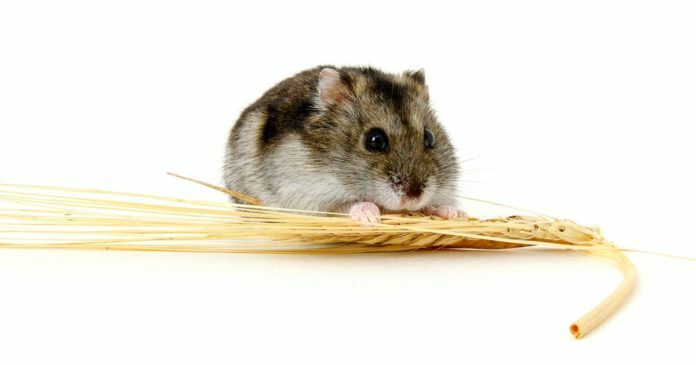 You can enrich your pet’s life by hiding small quantities of this food inside cardboard tubes or balls of hay so that your hamster can enjoy foraging for it. The Hazel Hamster Tasty Mix from Tiny Friends Farm is another good choice for dwarf hamsters. It has no added sugars, which helps to reduce the risk of weight gain and diabetes. But does have added vitamins. Hazel Hamster Tasty Mix contains tasty ingredients like pumpkin seeds, sunflower seeds, maize, oats and wheat as well as peas. Carefresh provides a Complete Menu Hamster and Gerbil Food mix, which is designed to promote long life and wellness with a balanced diet. Carefresh Complete is nutritionally complete diet for your furry friend, so you won’t have to worry that your pet isn’t getting the right vitamins and minerals. It features a blend of real fruits and vegetables, and is designed to encourage foraging habits. Mixed in with 10 real fruits and vegetables are crunchy pellets to promote dental health. The Wild Harvest Advanced Nutrition Diet provides your pet with optimal nutrition and a well-balanced blend of protein and fiber. Wild Harvest Advanced Nutrition comes in a handy resealable tub, rather than in a bag. It is enriched with vitamins and minerals and has a taste your hamster will love. And the large size of the tub means you won’t run out in a hurry! Russian dwarf hamsters should be fed pellet food and treats that are suitable for their stomachs, such as walnuts and cashews in moderation, oats and barley, and seeds like sunflower or pumpkin. Vegetables such as bean sprouts and bell peppers are also fine. And for protein, crickets can be given to them along with small pieces of cooked chicken. Sunseed Company makes a nice dwarf hamster formula for your Russian Dwarf. It is designed for dwarf hamsters of all ages and contains a blend of essential vitamins and minerals, such as calcium, vitamin A, D and E.
The Sunscription Formula also has a blend of Omega 3 Dhal and probiotics, which aid digestion and overall health. Chinese dwarf hamsters should eat high quality pellets in the style of nuggets. 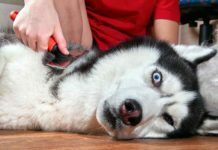 This way your furry friend gets well-rounded nutrition, rather than piecemeal. If fed muesli, a Chinese dwarf hamster, much like other hamsters, may pick apart the pieces they like and leave out parts they do not enjoy. Fresh greens, carrots and apples make an ideal supplement to their daily pellets. Living World Hamster Pellets are a good choice for your Chinese Dwarf Hamster. Living world pellets contain all your hamster’s favorite foods in one pellet so that they can’t unbalance their diet by picking out the high fat components! Roborovski dwarf hamsters should be fed a balanced diet that contains proper nutrients and the right blend of vitamins and minerals. They can be fed either pellets or a mix of seeds or muesli. Pre-made brands are designed to provide all the essential nutrients your robo dwarf hamster needs. Like all hamsters, these tiny pets are omnivores and they can eat larvae and crickets as well. Greens, fruits and vegetables can be supplemented to give them an extra treat, but stay away from rhubarbs and grapes, which are poisonous to hamsters. For your Robo dwarf hamster, try the Kaytee Forti Diet Pro Health Hamster Food mix. Forti Diet Pro Health includes large, crunchy pieces to support your hamster’s teeth, and has a good blend of probiotics and prebiotics. Because it’s larger in size, it promotes chewing, which is good for dental health. It’s one of the more popular brands on our robo dwarf hamster food list. The best hamster food for dwarf hamsters has a good blend of vitamins and minerals, and is palatable to them. A food that they enjoy eating will keep them happy. And keeping fresh vegetables or fruit as tiny special treats will avoid these perishable foods contaminating their food store. So what exactly can dwarf hamsters eat besides hamster food? Hamsters like different types of fruit, like apple, and little pieces of cauliflower. If you notice that your hamster has been hoarding their fresh food, make sure to clean it out every day so it doesn’t go bad. And reduce the quantities you give. Always make sure your hamster has fresh water as well. The best dwarf hamster food brand is one that contains the essential nutrients, and that hamsters enjoy eating. Hamster and Gerbil Fortified Food comes in different sizes and is a unique blend of hay, oats and barley. Oxbow’s popular brand of hamster food also helps to maintain proper weight and digestive function, as well as fiber to promote overall health. There are no seeds, fruits or artificial preservatives or flavors. This food can be used to supplement vegetables and fruits or proteins for your hamster. It helps to promote foraging, which helps to prevent boredom and keep your hamster happy. Dwarf hamster are omnivorous and need a varied diet. They also need food that won’t become stale too quickly if stored in their beds. And that doesn’t contain anything that could damage the delicate lining of their pouches. In most cases a manufactured dried food is the simplest answer, with an airtight container for storing the food once you have opened the bag. Hamsters that pick over their food and only eat their favorite bits are best fed on pellets, to make sure they get a balanced diet. Commercial foods are designed to meet your hamsters needs. Remember not to overfeed your hamster or feed too many treats and he should remain healthy and happy on whichever brand of food you choose. Does your dwarf hamster have a favorite brand? Let us know in the comments below. National Research Council (US) Subcommittee on Laboratory Animal Nutrition Nutrient Requirements of Laboratory Animals: Fourth Revised Edition, National Academies Press 1995.